Roasted broccoli with a smoky-sweet paprika dressing. Broccoli doesn’t always get the love. It’s often despised by children. And of course, we know how George W. felt about it. But roasting it will make an instant fan out of anyone. Even the former president, I bet. It brings out the veggie’s natural sweetness, gives it a hint of char and makes it crunchy-tender. And it takes all of 20 minutes to do on high-heat in the oven. 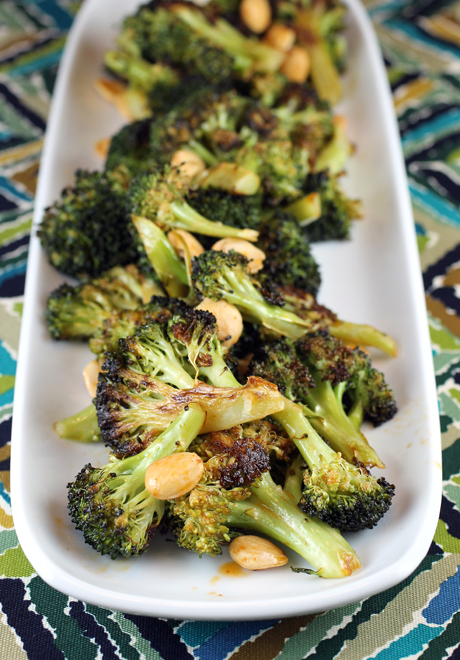 “Roasted Broccoli with Smoked Paprika Vinaigrette and Marcona Almonds” is a gussied up version that still takes little effort. It’s from “The Food52 Cookbook, Volume 2” (William Morrow), of which I received a review copy last year. 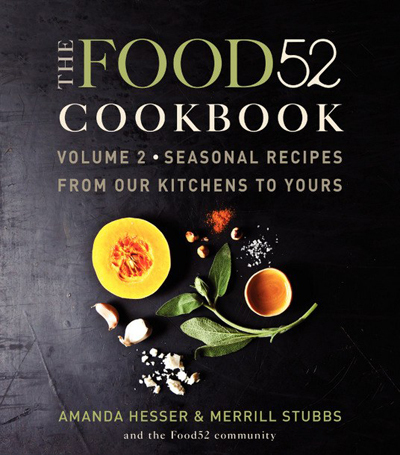 New York Times writer Amanda Hesser and Le Cordon Bleu-grad Merrill Stubbs created the online cooking community, Food52, which seeks to ferret out the best home-cook recipes. This second volume includes 104 recipes arranged by the seasons. With this recipe, you make a simple vinaigrette while the broccoli is roasting. With paprika, garlic and sherry vinegar, it boasts a delightfully smoky flavor full of warmth. 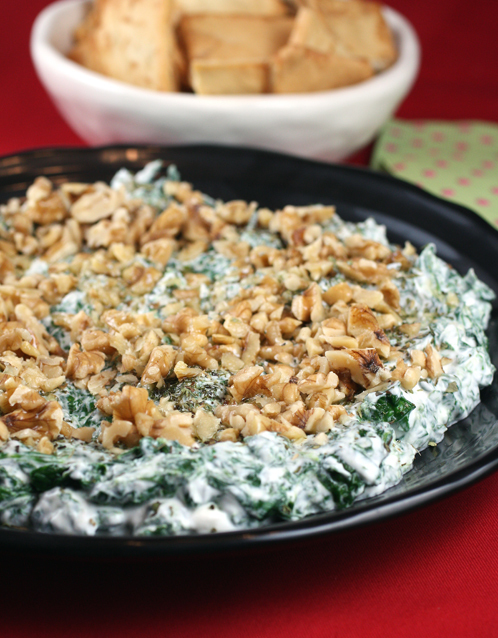 Sprinkle on Marcona almonds for a hit of crunch and richness. I buy mine from Costco, where a big container is quite reasonably priced. Any leftovers are great enjoyed cold the next day in a salad. Or warmed up and topped with a fried egg. I dare you to serve this dish to an avowed broccoli hater to watch their finicky look turn into instant zeal. On a large baking sheet, toss broccoli florets with a drizzle of olive oil and a hefty sprinkle of kosher salt. Roast for 20 minutes, until brown in spots. While broccoli is roasting, make the vinaigrette: Heat olive oil in a small skillet over medium heat until quite warm, about 2 minutes. Stir in the garlic and smoked paprika and remove the pan from the heat; let stand for 10 minutes. After 20 minutes, remove the broccoli from the oven and toss the Marcona almonds on top. Drizzle with a few tablespoons of the vinaigrette, toss, and serve immediately.